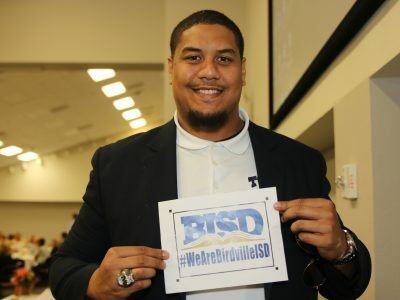 Haltom High School | Birdville ISD Blog! 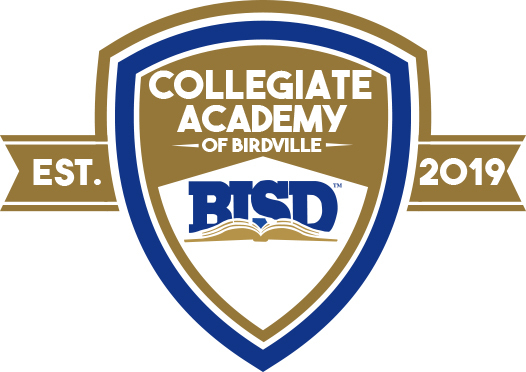 The Collegiate Academy of Birdville will hold its first Signing Night Ceremony on April 22 at 6 p.m. in the auditorium at Haltom High School. The inaugural class of 60 students will officially accept their scholarships, valued at approximately $12,000 per student, for the opportunity to earn Associates Degrees from Tarrant County College during their four years of high school. 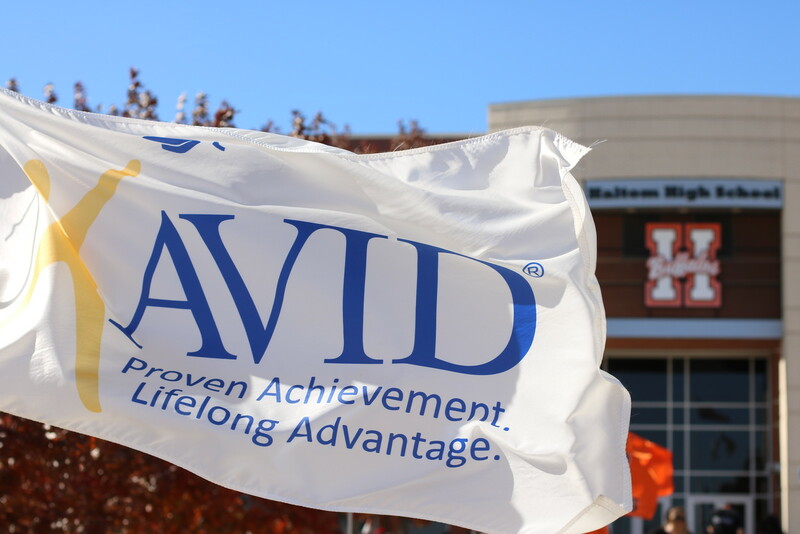 The Academy is designated as an Early College High School by the Texas Education Agency, and students can earn 60 or more college hours while earning their high school diplomas. Early College High Schools recruit and enroll students who are at risk and subpopulations of students historically underrepresented in college courses, such as first generation college goers, students of low socioeconomic status, and African American, Hispanic, and Native American students. 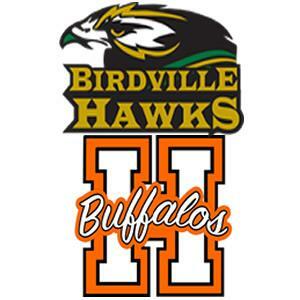 Congratulations to the Birdville and Haltom high schools for advancing to the next round of the 2018 UIL football playoffs. Presale tickets are $8 for adults and $3 for students and are only available online. Click to view a link to purchase tickets. 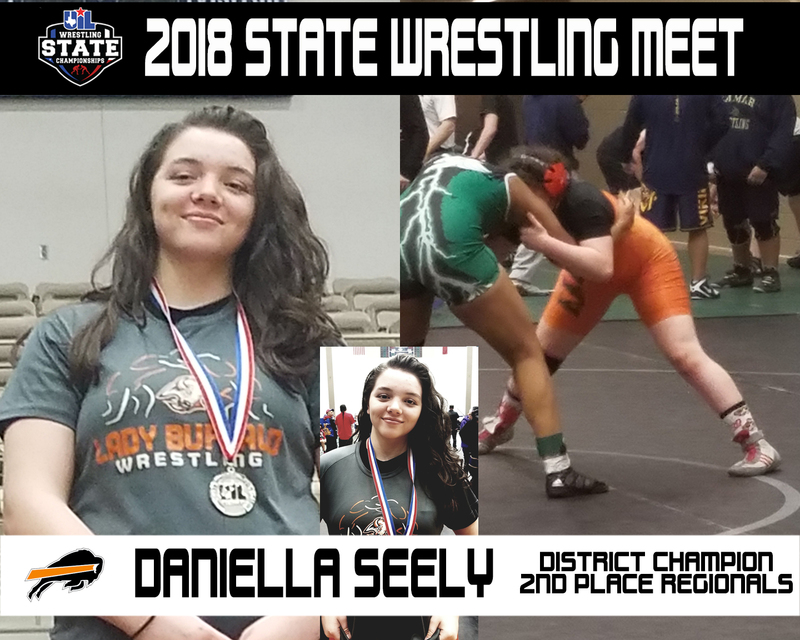 Congratulations to Aaliyah Stewart and Dani Seely, Haltom High School students, for advancing to the state UIL Wrestling Championship. Aaliyah Stewart put together an excellent tournament run at State, going 5–1 over a grueling two days of competition. Stewart ends her junior season as District Runner-up, Region 1 Champion, and UIL All-State Bronze Medalist with a 35–7 record. 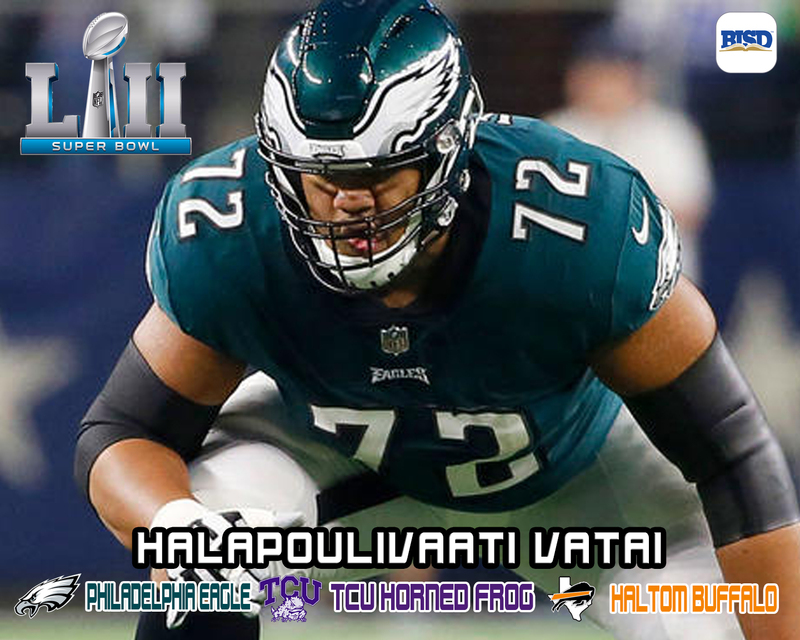 Aaliyah becomes only the third Haltom Buffalo to earn All-State wrestling honors (Mike Villvicencio 2004, Tyree Smith 2016), and the first Lady Buff to make the podium. Dani Seely ends her sophomore campaign as a District Champion, Regional Finalist, and two-time State Qualifier with a 39–7 record. The Lady Buffalos finished 23rd out of 79 represented schools.